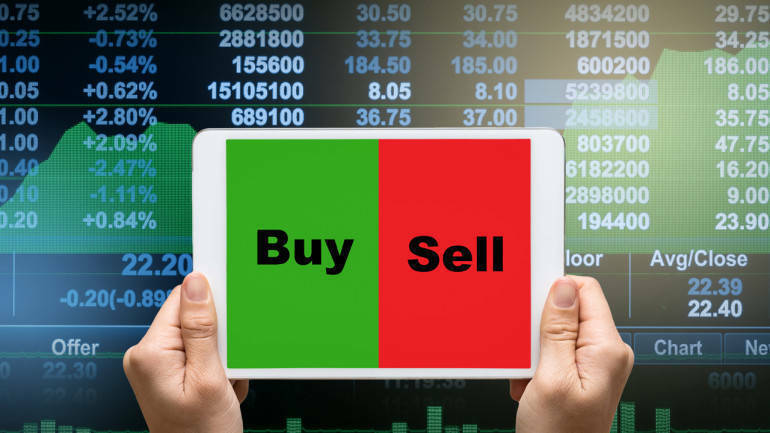 Prabhudas Lilladher is bullish on Tata Steel has recommended buy rating on the stock with a target price of Rs 780 in its research report dated February 11, 2019. 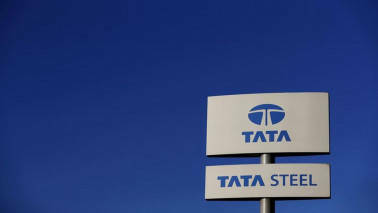 Tata Steel (TATA) reported Q3FY19 earnings in line with our estimates. Adjusted for forex loss, domestic operations reported EBITDA/t in line with our estimate at Rs16,400/t (PLe:Rs16,240/t). TSE delivered EBITDA/t of US$57/t (PLe:US$40) on the back of better spreads and higher income from carbon credit sale. TATA Steel BSL (formerly Bhushan Steel) continue to deliver strong performance with EBITDA/t of Rs11,000/t (PLe:Rs10,950). We reiterate BUY with TP of Rs780, EV/EBITDA 6x FY20e.